THE BIKE THAT CRUSHES CLIMBS, SLAYS DESCENTS & REWRITES THE 29ER PLAYBOOK! The Firebird 29’s big wheels gobble up miles with ease, roll right over the gnar and add insane levels of traction to the mix. But this is no monster truck. The Firebird 29 is a lightweight enduro machine that boasts a poppy, lively feel long-travel 29ers have never possessed. Until now. This is the bike that completely rewrites the long-travel 29er playbook. 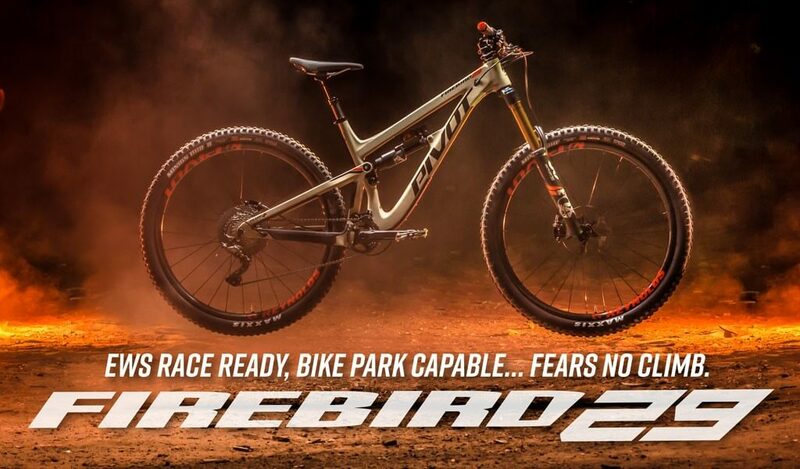 Introducing the new Pivot Cycles Firebird 29ER. This is the one bike to rule them all. Climb and descend....no problem. Historically speaking, adding big wheels to a bike with this much travel hasn’t always proven a recipe for awesome. The Firebird 29, however, is a very different—and awesome—kind of beast. Taking a page from the Phoenix DH Carbon’s progressive geometry, the Firebird 29 combines some of the longest reach measurements in the sport, with short, 16.96” (431mm) chainstays. 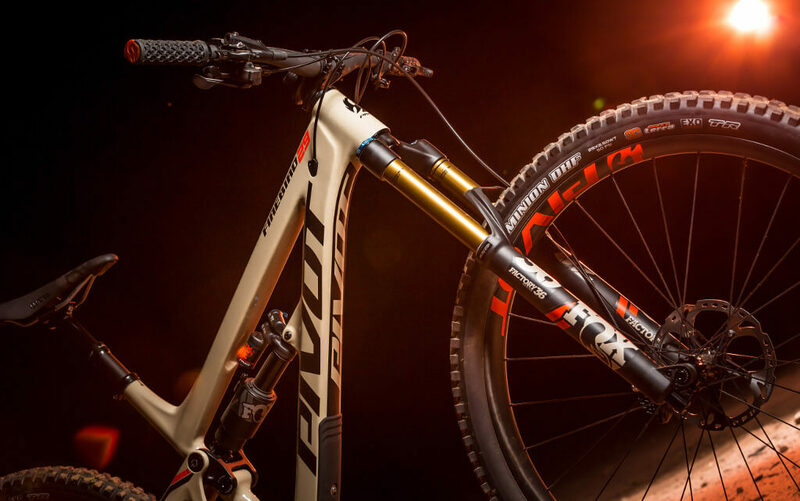 That combination gives the bike a nimble, snappy feel that tempts you to make bold line choices yet allows you to stay in complete control when you’re warping down trails at World Cup speeds. Plus, a new flip chip adjustment system in the upper link lets you fine tune the geometry quickly and easily. 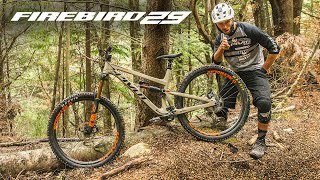 The Firebird 29 has to withstand repeat beat downs in a bike park, yet it also needs to be incredibly light—this bike is meant to give you an edge on the climbs. So we made it both bomb proof and lean. Thanks to our own hollow-core, high-compression carbon molding process and an exacting combination of composite materials and shapes, we are able to deliver an ultra-light frame that meets the same stringent testing requirements for strength and stiffness as our World Cup downhill bike. Firebird frames weigh in at a mere 7 pounds (3.2kg) while complete bikes are just over 29 pounds (13.5kg). Dave Weagle’s dw‐link™ rear suspension enables us to build a bike that achieves the ultimate in both downhill and climbing performance. 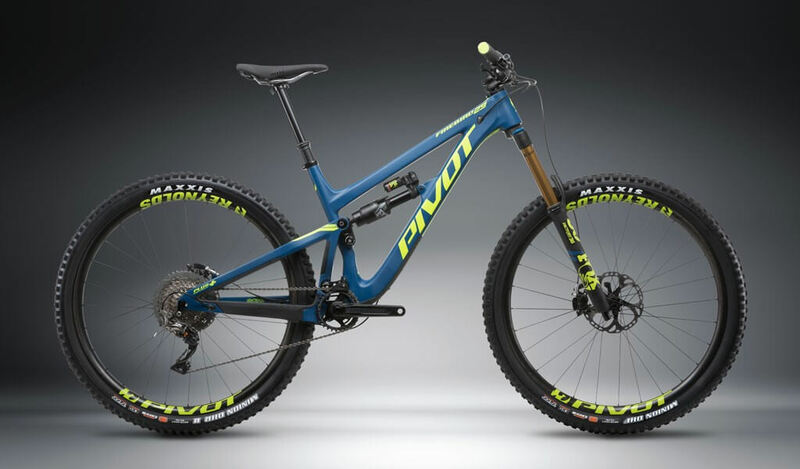 The bike’s anti-squat and variable wheel travel path traits yield both the square-edge bump absorption of a downhill bike and the crisp, pedaling efficiency of a shorter-travel trail bike. 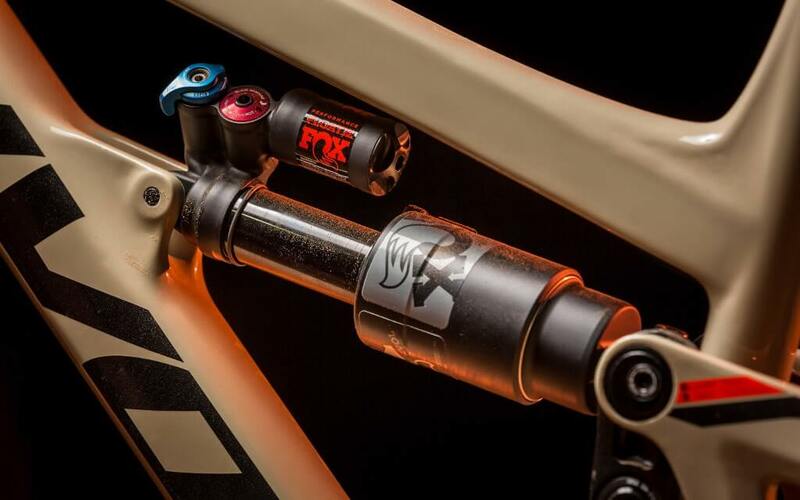 Fast and efficient pedaling paired with 162 millimeters of EWS course taming suspension… It’s a hell of a combination. Ride the all new Firebird 29 now! 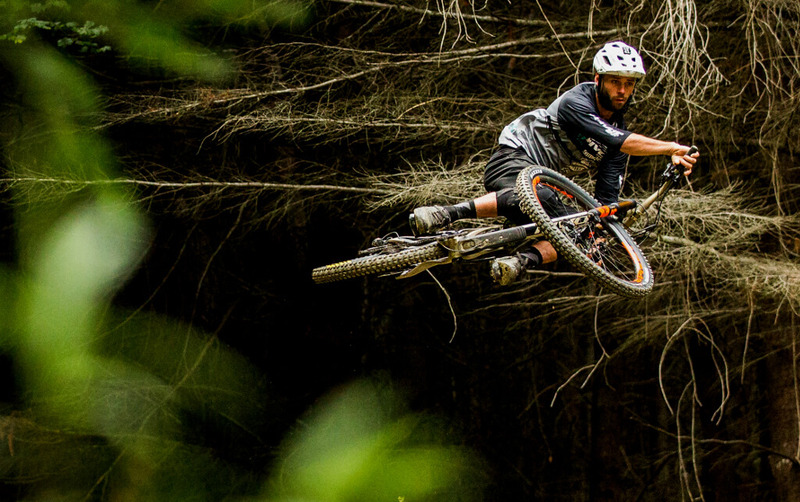 Are you heading to Crankworx Les Gets or NEMBAfest? Be sure to swing by the Pivot Factory Demo tent, where you can be one of the first to rip around on a Firebird 29. If you can’t make it to one of those events, don’t worry – you can check out our full demo schedule here to see when we will be in your area. The Firebird 29 is available in sandstorm with orange highlights or steel blue with yellow accents. Check out all the details here.